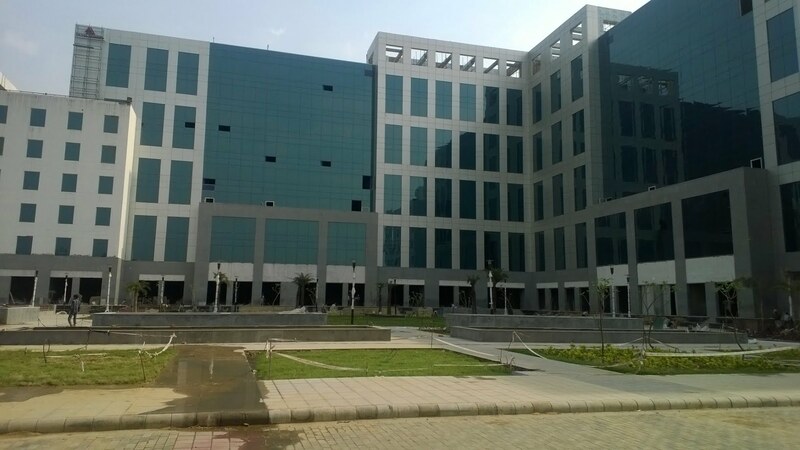 DLF is creating a landmark Office Complex in Okhla, Phase – I in the vicinity of The Crown Plaza. All the requisite approvals for Commercial Usage are in place. The building plans have already been approved and the construction is in full swing. External Facade of Contemporary nature. The building is air-conditioned and the Possession is in a year’s time. 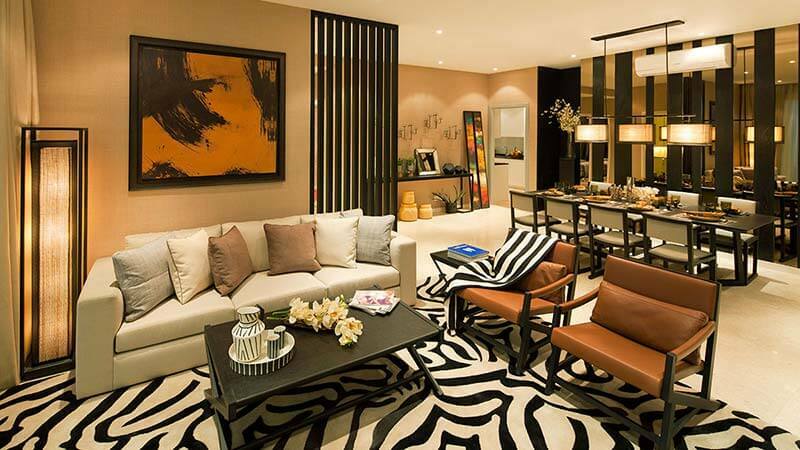 The property is in South Delhi and in close proximity to Nehru Place with excellent connectivity. The Project is constructed on a 4.82 acre plot with 70% open area and the landscape is done by famous landscape architect M/S Integral Designs and this will be a place worth calling the Office address which you deserve. The Complex will be Ground plus 8 Floors, i.e. 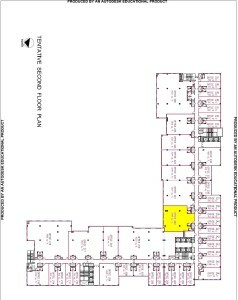 Ground Floor with Retail Spaces supporting the Office Spaces of 1st to 8th Floor. The size of the Office Spaces are very liberal starting from 726 sft to almost a full Floor Plate about 55,000 sft, which gives you a wider choice of taking the entire floor or taking many Office Spaces and combining it together to suit your requirements. The building has full power backup, 8 Passenger & 2 Service lifts, Round-the-clock security. The main problem in South Delhi office complexes of not having adequate parking spaces has completely been addressed by providing 2 Levels of Basement Parkings to cater to vehicles of all the owners as well as sufficient Surface parking to make it very easy for the visitors to the Complex. Clearfast Cargo & Carriers Pvt. 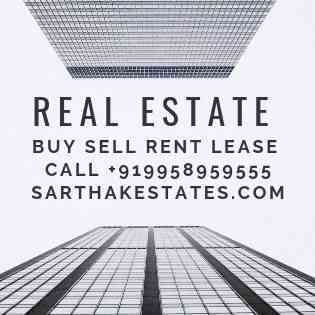 Ltd.
Total Built-up size : 6.20 Lakh sqft approx..
DLF Prime Towers, Office Complex is in Okhla, Phase – I in the vicinity of The Crown Plaza. · All the requisite approvals for Commercial Usage are in place and it is ready for possession. · Efficiency for office space is 65% and for retail is 50%. · The Complex is Ground plus 8 Floors, i.e. 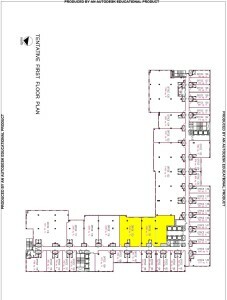 Ground Floor with Retail Spaces supporting the Office Spaces from 1st to 8th Floor. · The size of the Office Spaces are very liberal starting from 726 sft to almost a full Floor Plate about 55,000 sft. · The building is centrally air-conditioned and maintained by Jones Lang LaSalle. 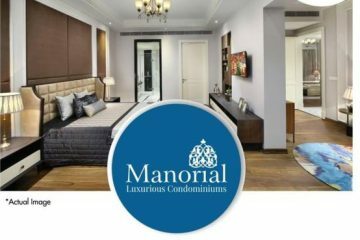 · The property is in South Delhi and in close proximity to Nehru Place, GK-II, Badarpur, Jasola with excellent connectivity. · The Project is constructed on a 4.82 acre plot with 70% open area and the landscape is done by famous landscape architect M/S Integral Designs. · The building has 100% power backup, 10 Passenger & 2 Service lifts. · Adequate Car Parking space available with 2 level basement plus surface car parking space. Possession expected within 6 months from now!! The building is air-conditioned and the possession is expected within a 6 month’s time. The size of the Office Spaces are very liberal starting from 701 sft to almost a full Floor Plate about 55,000 sft, which gives you a wider choice of taking the entire floor or taking many Office Spaces and combining it together to suit your requirements. The main problem in South Delhi office complexes of not having adequate parking spaces has completely been addressed by providing 2 Levels of Basement Parkings to cater to vehicles of all the owners as well as sufficient Surface parkings to make it very easy for the visitors to the Complex. The construction is in advanced stage and in full swing and you can move-in, in a 8 month’s time. In Case of Booking the cheque has to be made in favour of ” DLF UNIVERSAL LTD” . Prices are Escalation Free but subject to revision / withdrawal without notice at Company’s sole discretion. No extra charges will be leviable , except due to change, if any, on account of Fire Safety norms by the Govt. of Delhi from time to time and/or on revision / change in area. One (1) Car Parking space is mandatory with every unit. The yearly simple interest payable on IBMS shall be determined by the Company as per the applicable rates on one-year Fixed Deposits accepted by State Bank of India at the close of each financial year as on 31st March. Service Tax payable as per Government of India Directives. Stamp Duty & Registration Charges shall be payable alongwith the last installment, as applicable. Conversion Charges as applicable for change in the land use to commercial, shall be payable separately on pro – rata basis. Flooring Combination of marble and/ or grantie and/ or creamic tiles and/ terrazzo and/ or any other stone/ hard wearing flooring material. Walls Combination of marble and/ or grantie and/ or creamic tiles/ other appropriate stones/ cement plaster with suitable long lasting paints. Toilets Marble / grantie / other suitable stones/ creamic tiles on floors and walls in aesthetically pleasing patterns and colours. Sensors operated taps and flushing system for hygiene. Vertical Circulation Lifts & staircases for all levels. Exteriror combination of grantie or marble or any other appropriate stone and/ curtain wall/ aluminium composite pannels / exteriror paint/ ceramic tiles/ show windows. Fire Detection Smoke Detectors in common areas. Air-conditioning Chilled water connected to individual air handling units(AHU) / Fan Coil Units(FCU). Fire Detection/ Fire Fighting Sprinklers and fire detection system in conformity to National Building Code which is connected to the common system of the building in conformity to fire safety norms and smoke extraction system. 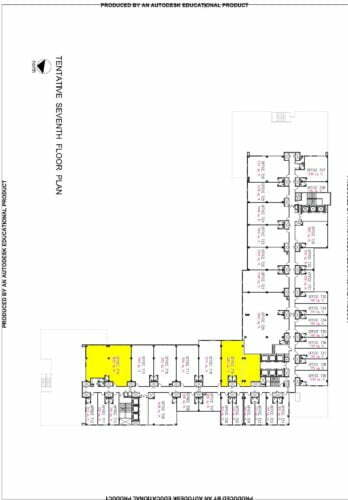 Note -: Tentative specifications of common area and office area above are subject to change at the sole discretion of intending seller. Well Connected By Road & Metro.